CTSI has been a leader in logistics management for more than 60 years. In 2017, they were ready to reshape decades of functional power into a modern, user-focused application. We were there to help. 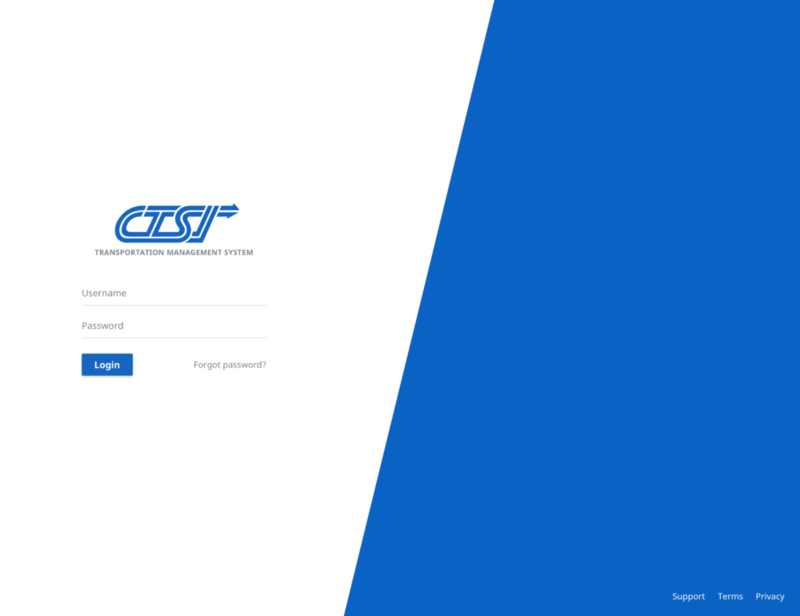 But, CTSI knew that in order to provide a great customer experience, their outdated software needed to be redesigned and, to a certain extent, rebuilt. After decades of user adoption, customizations for individual clients and an increasingly complex business cases, it was a tangled beast. Training new users was expensive and time consuming, and some of the app's most powerful features - like modeling - aren't used because the user experience is confusing. 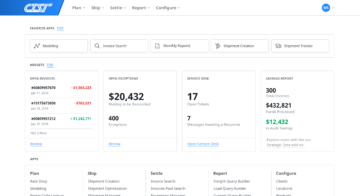 They needed help thinking through high-level strategic changes, like moving their software from a suite of single-use apps into a user flow that connects sequential actions within a single app. They also needed our support in making tactical changes like adding modern browser support, simplifying the navigation and adding contextual microcopy. We spent months learning about the logistics market to understand the unique value CTSI gives its customers. After interviewing users about the app, we realized that as foreign and outdated as it felt to us, they understood it well and were concerned that big changes would slow them down. Because there was so much work to be done, we formed a dedicated project team made up of designers, researchers and project managers from Simple Focus, developers from Clear Function (our sister shop) and CTSI project leaders. 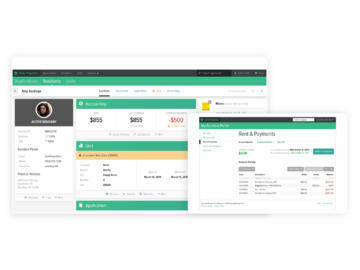 The project was divided into three phases - a CSS redesign, an overhaul of the front-end user experience, and setting a vision for the software’s future. Before we got into heavy UX thinking, we generated excitement internally and got buy-in from users by giving the app a visual refresh with minimal markup changes. While we didn’t want to completely overhaul it (yet), we knew that a CSS refresh would modernize the design and lay the groundwork for making the apps responsive. During the refresh, we developed front-end code for more than 30 discrete applications and unified the design across the entire experience. The team selected two of the most important apps - Modeling and Invoice Search - for a more complete UX overhaul. We started by interviewing users about how they use the apps, and asked them to walk us through typical interactions. We wanted to redesign the apps' experience while preserving as much of their existing functionality as we could. 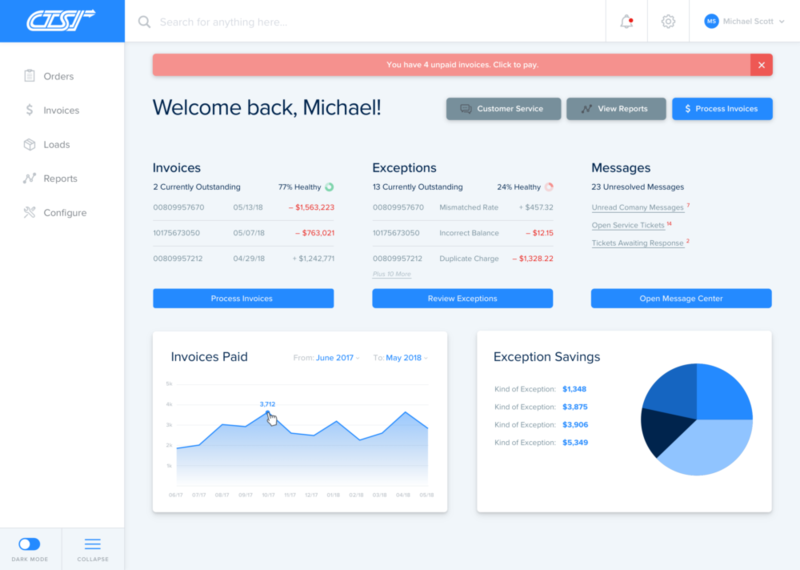 We reordered user flows and completely rethought the UI to give users a better understanding of the power they have and the feedback they can get from the software. Finally, CTSI asked us to help them set a vision for the future of the app. Taking everything we learned over the first two phases of the project, we completely reimagined the experience in order to help their team visualize what the product could become. While CTSI is unlikely to ever completely rebuild the apps from the ground up, the vision setting inspired the team and gave CTSI a to-do list of improvements for the next few years. Designing and delivering a brand new way for housing authorities and property managers to manage their units. 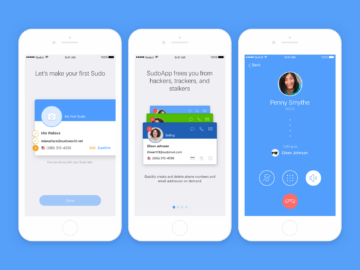 Six months in the trenches with Sudo's design and development teams, building better on-boarding.